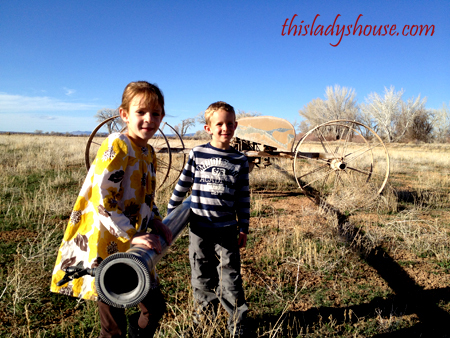 My husband and I have been searching diligently for some farm property for the last 4 years. 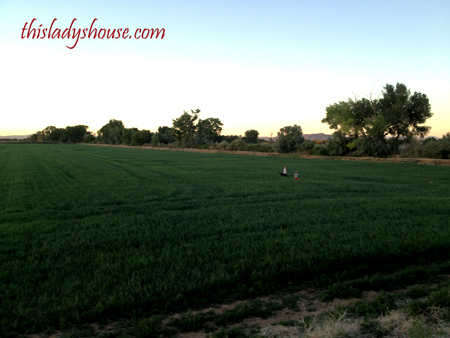 Our original plan was to find 10 plus acres, sell our home and move out to a small farm. After a great deal of contemplation we could not deny the benefits our children received from living in a neighborhood with friends and cousins nearby. So our plans shifted a bit. Our new goal was to find a farm that was no more than 10 minutes from our home so we could easily travel back and forth without a great strain on our time. Now, 4 years later, we have located the farm of our dreams and we are ready to venture into a new challenge in life. 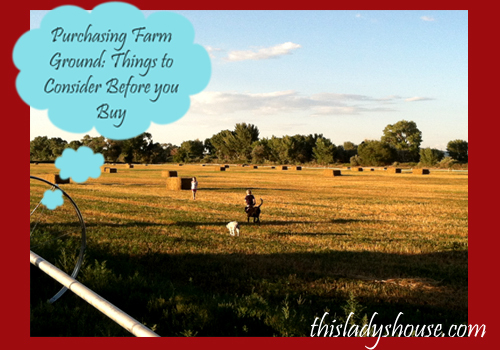 As I have thumbed through books, websites, and photographs of farms I have learned a few things about purchasing farm ground that I never knew before. 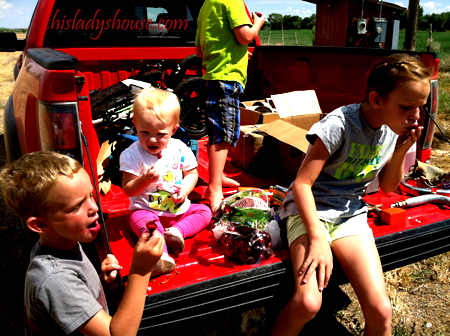 Now that our farm is actually ours I would like to share a few issues we had to consider before finding some ground that would be affordable and fulfill our needs. Water: I live in the middle of a dessert so water is not easy to come by. In my area we have the option of purchasing 2 types of water rights; surface water and underground water. Surface water rights are typically less expensive but you must have access to an existing ditch system to purchase. If your property is not located along a ditch this is not an option. Surface water is also less reliable than underground water; if the winter is mild you may very well run out of water in the heat of the summer, leaving your crops to burn up. Underground water is fairly reliable but can be very expensive. In my area 1 share of underground water can cost between $1500 and $2000 dollars and you typically need 4 shares to water 1 acre of alfalfa. This means if you have 50 acres you will need 200 acre feet of water which will cost $300,000! And this price is only for the water. If you don’t have access to a well and a pump you will be looking at another $100,000 to get your water to the surface. Also, the monthly power bill to run the underground pump can cost a great deal depending on how deep your well is. Throughout our hunt for farm ground we searched high and low for land that had access to surface water and/or that already had a well and pump for underground water. Although the farm we purchased did not have enough water rights to farm the entire piece we were lucky enough to find some ground that was near a ditch system AND had a functioning well and pump with a small amount of underground water rights. Neighbors and Zoning issues: As with any real estate purchase the last thing you want to do is buy a piece of land that is surrounded by people or land owners that plan on making your projects difficult. 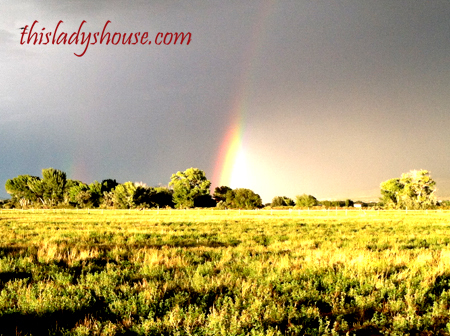 Before we purchased our farm we were looking at a different piece that was very near a large equestrian subdivision and was surrounded by commercial and residentially zoned ground. Every time we attempted to put a game plan on paper something came up, either from a neighboring land owner or the city zoning ordinances, which made our plans financially impossible. Now, we consider ourselves lucky to have property surrounded by other farmers and residents who appreciate our efforts to keep the weeds down. There is always a possibility of development coming nearby but as long as we continue to keep our property in the current zoning description we should be able to continue doing what we would like to do. 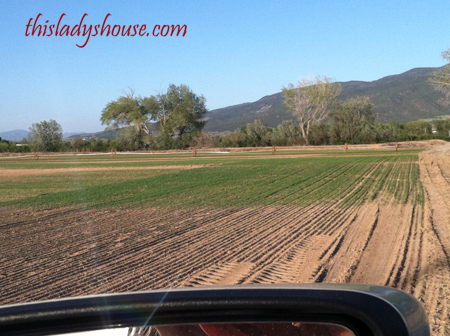 City and/or County Development Requirements: Two years ago my husband and I found, what we thought was the PERFECT property for our hobby farm. The location was great, the view was beautiful, and the surrounding zones were not going to be an issue. However, the city boundaries WERE a problem. Cedar City law says; no septic tanks and all new development must have city standard curb and gutter. With the way this piece of property was situated we could have potentially been required to connect to the sewer system, which was about 500 feet away, the water system which was over 3000 feet away and the city street, including curb and gutter would have had to be improved across the entire 1000 feet that bordered the land. These requirements would have financially prohibited us from ever constructing a building. We kept looking. Property Easements: As I mentioned above, our farm property has access to a current surface water ditch system. The actual ditch runs along the east side of the front field then cuts across on a diagonal and runs along the entire length of the back field. The ditch bank has been built up around the water flow to help control flooding. An access road has been created, on our property, to follow along the entire length of the ditch. The canal company currently has an access easement along this road for repairs and maintenance. This document legally binds us to giving any necessary access to the entire canal, an important thing to consider when planning and laying out a farm. 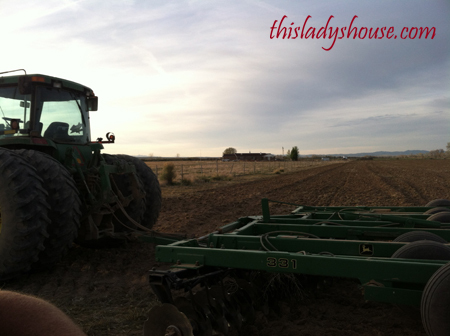 Soil Content: I had an itch for owning a farm because I wanted to GROW THINGS!! Soil qualities are extremely important when purchasing property. Nothing would ruin your day like buying a piece of ground and finding out it had terrible soil. If your land is small you may be able to enrich the soil with additives but this becomes yet another aditional cost. Current Infrastructure and Site Evaluation Of course a valuable bit of information for purchasing any type of real estate is knowing what already exists on the land and what the potential for future building is. 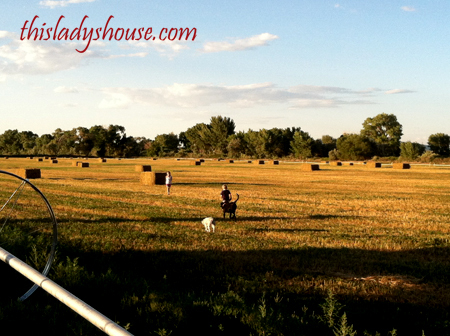 We have hopes and dreams of building a small house, a barn, a chicken coop, and a few small sheds on our farm. We have spent hours and hours carefully evaluating the slope of the land, the proximity of the pump house and the location of possible electrical connections. Because a pump house and well already exist we plan to arrange our other buildings around the current water and electricity accesses. Any real estate purchase is a big commitment and is worth your time and energy to do some research and planning! Of course, after buying the ground the real work begins and boy is it SLOW!! This entry was posted in In the Dirt and tagged Farming.